Camino de Santiago 2013: Kearsarge North Video, and Happy Thanksgiving! Support girls! 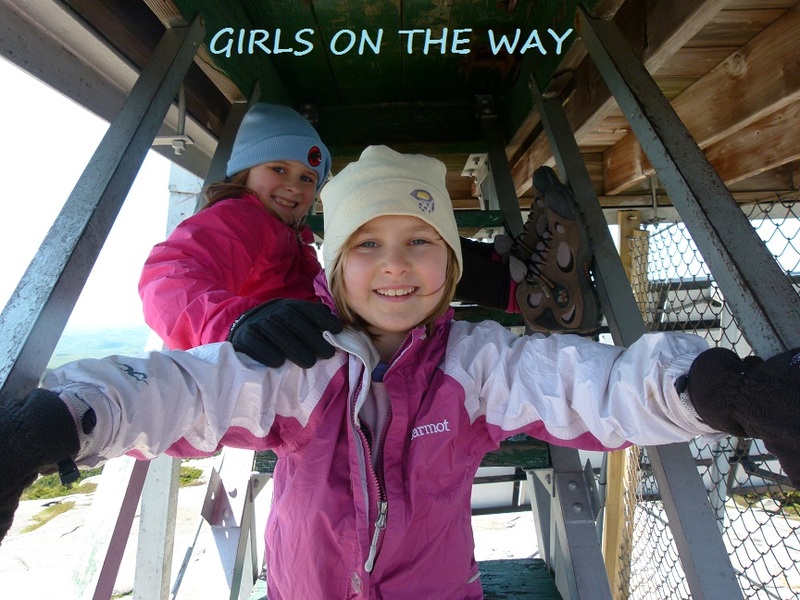 Donate to GirlVentures and/or Global Fund for Women! If you're in New Hampshire, then you can also participate in our raffle. Coming next week -- gear selection, bedbug prevention, and more hikes!